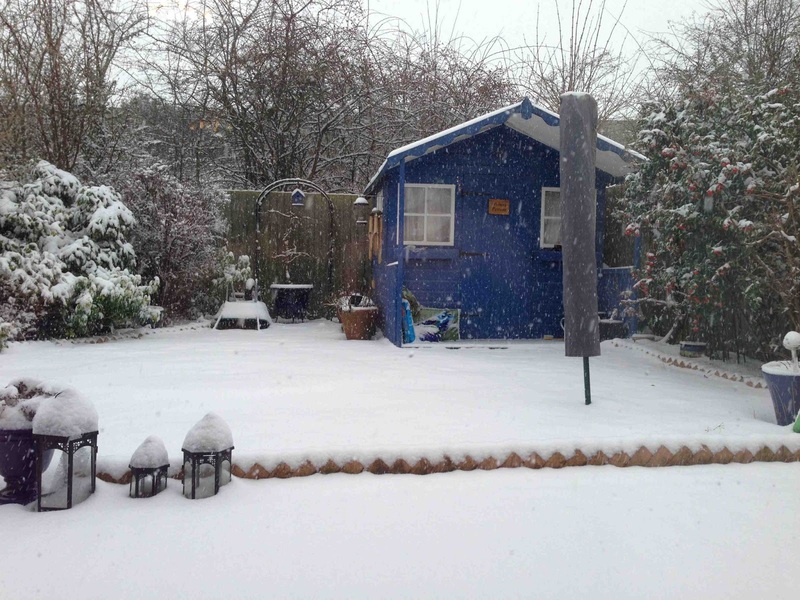 Screenwriter Adam Brown has not only sent in a lovely photo of his writing den but another of the bird box version of the shed that his father-in-law made for him this Christmas. 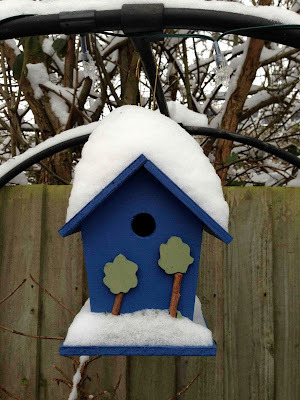 The bird box can be seen hanging next to the bigger shed in the main garden photo. 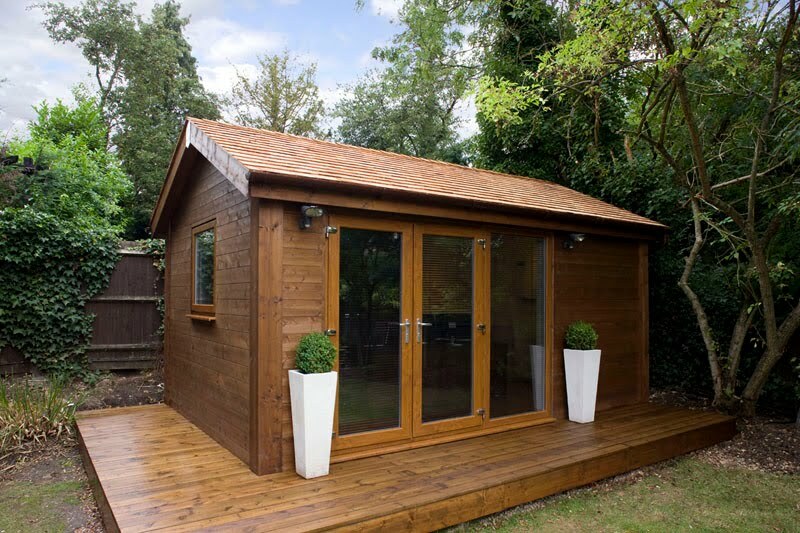 Should there be a birdshed category in the 2013 Shed of the Year competition? A truly idyllic writing den and my favorite shade of blue.